Honu, meaning sea turtle in Hawaiian, is the inspiration behind honu therapeutic massage. The sea turtle serves as a symbol of life force, longevity, and spiritual energy. Christine Hinkley, owner and Licensed Massage Therapist, approaches each massage therapy session with the same grace and peace the sea turtle has gliding through the ocean. Her practice of massage as well as her business name, honu, serve as constant reminders of the place that stole her heart and what she believes is the most beautiful place on Earth, Hawaii. 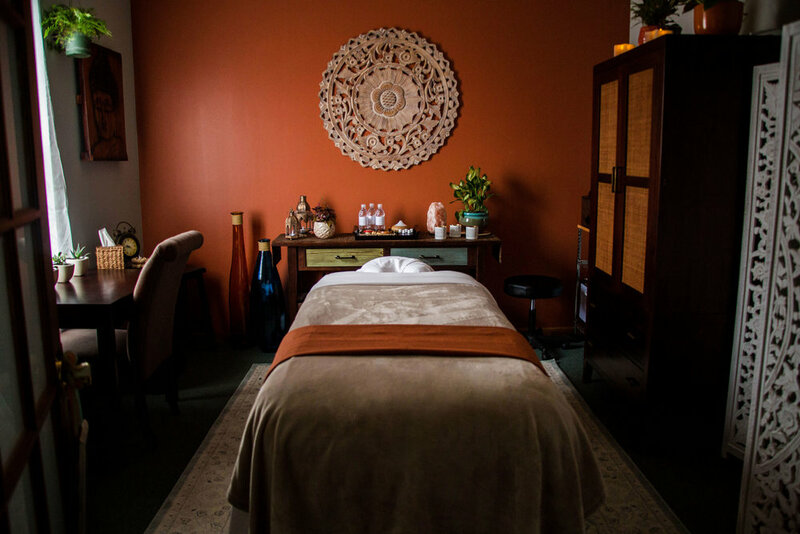 It is Christine’s intention for every client to reach this same sense of utopia upon entering honu therapeutic massage, providing clients with the means to slow down, breath, and relax. Honu, meaning sea turtle in Hawaiian, is the inspiration behind honu therapeutic massage. The sea turtle serves as a symbol of life force, longevity, and spiritual energy. 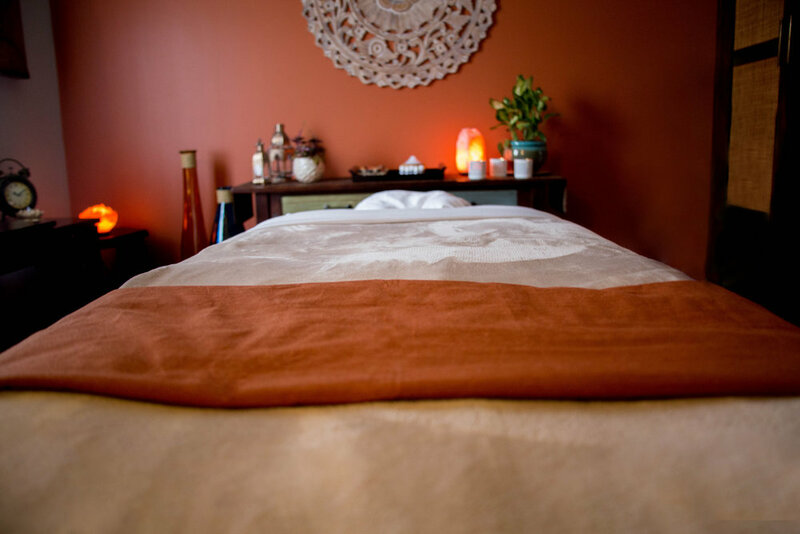 Christine Tauer, owner of honu Therapeutic Massage in St. Paul, MN, is a BodyMind Coach who works with women who feel exhausted and overwhelmed. She uses a combination of massage and coaching to help her clients find calm in the chaos, both on and off the table. By encouraging women to honor and love themselves, her clients create a practice of self-care that becomes a part of their daily routine. 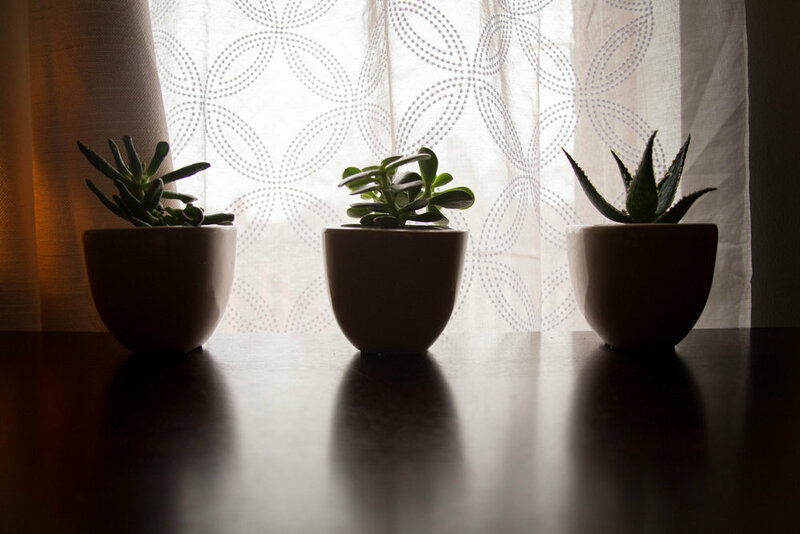 Then together Christine and her clients create a wellness plan that facilitates more presence, a sense of grounding, and peace in their otherwise busy lives. Christine approaches each massage and coaching session with the same grace and peace that a sea turtle has gliding through the ocean. Her practice of massage and coaching as well as her business name, honu, serve as constant reminders of the place that stole her heart and what she believes is the most beautiful place on Earth, Hawaii. 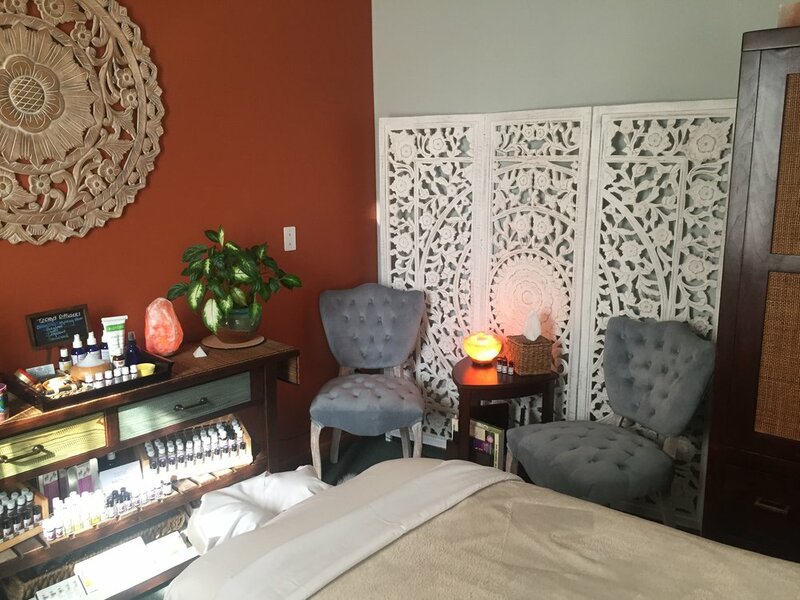 It is Christine’s intention for every client to reach a sense of utopia upon entering honu, providing clients with the means to slow down, breath, and relax. Relieving stress and pain is the ultimate objective for every client who enters honu's door. The presence and balance that is manifested at honu allows clients to be more equipped to take care of themselves and live their best life.